Ada Bird Wolfe is a jazz singer and lyricist located in Los Angeles. After many years in other professions, Ms. Wolfe returned to singing, her first love, in 2010. She has performed at venues throughout Southern California including Au Lac, Hollywood Studio Bar & Grill, Gardenia Supper Club, Upstairs at Vitello’s and Bar Fedora. 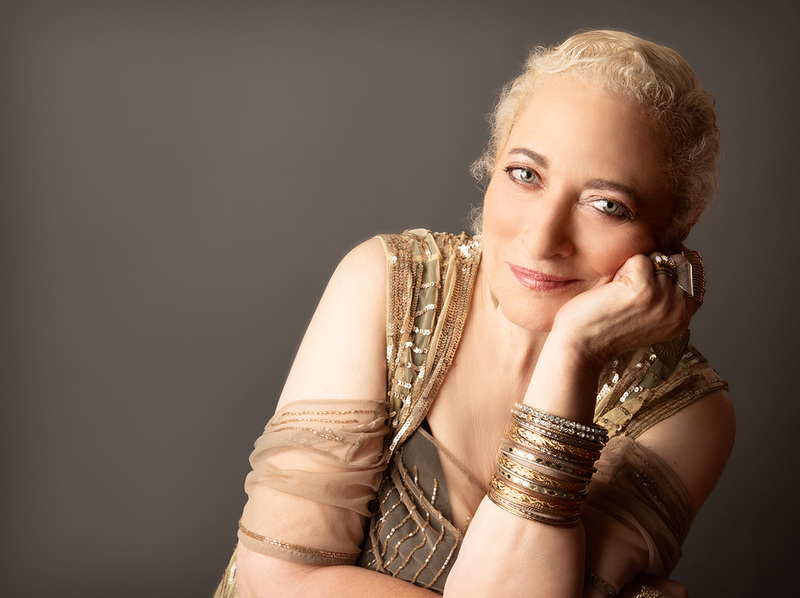 In addition to sets in clubs and restaurants, she has created a number of major shows: The French Show, Vol 1, Jazzography, Chanteuse, Soliloquy and Blues-A-Licious. In 2015 she created Giant Shoulders, a multi-show series exploring jazz musicians and composers, which so far has included: Monk-O-Sphere, And the Word Was Mingus, and The Saint and the Sinner Man: Miles Davis and John Coltrane. Her debut CD, Birdie, will be released in November 2018.